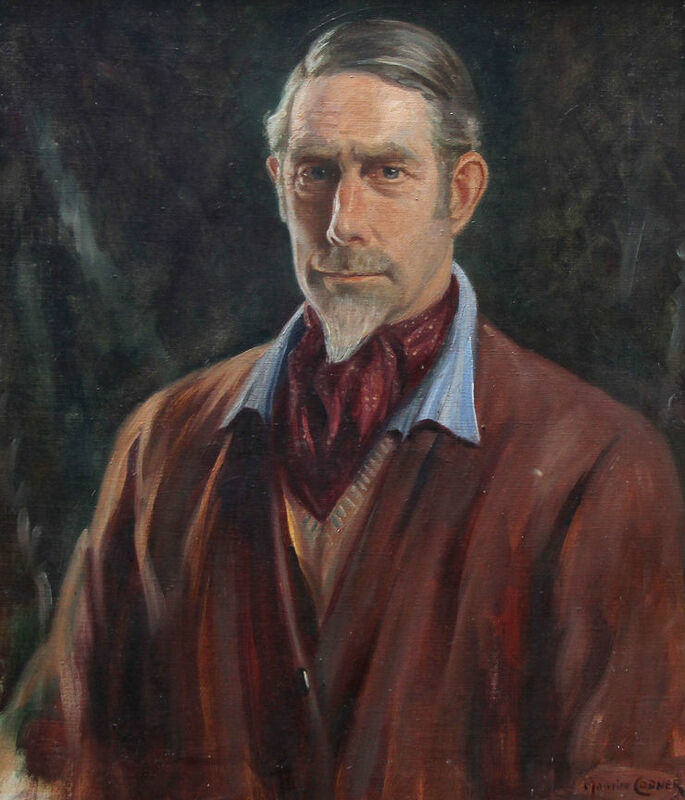 A large stunning self portrait of the artist Maurice Frederick Codner which was painted in 1947. 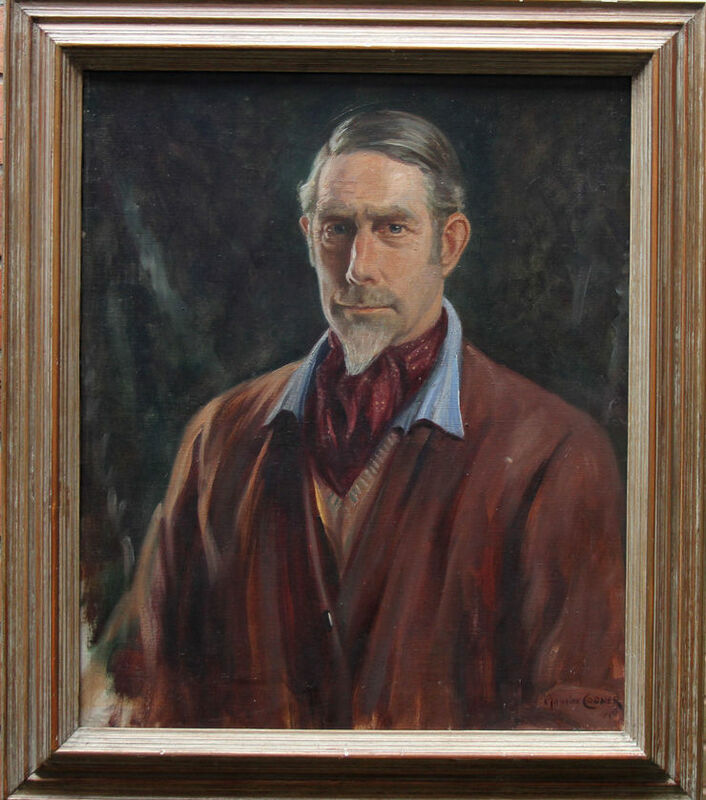 A strong 20th century portrait, this is a fine painting by a noted British listed artist and is a fine example of an early 20th century portrait painting. Exhibited Russell Cotes Gallery, 1947 No. 828. Fine gilt frame 43 inches by 35 inches.